Kaoru Kawano was born in Hokkaido. He studied art at Kawabata Art School. 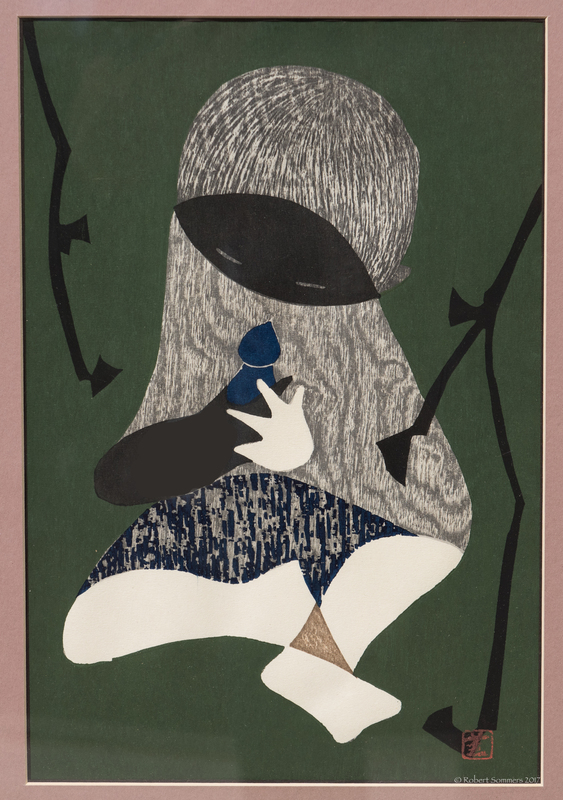 He had his first prints accepted by the Japan Print Association in 1944 and won the Kokuga prize in 1954.